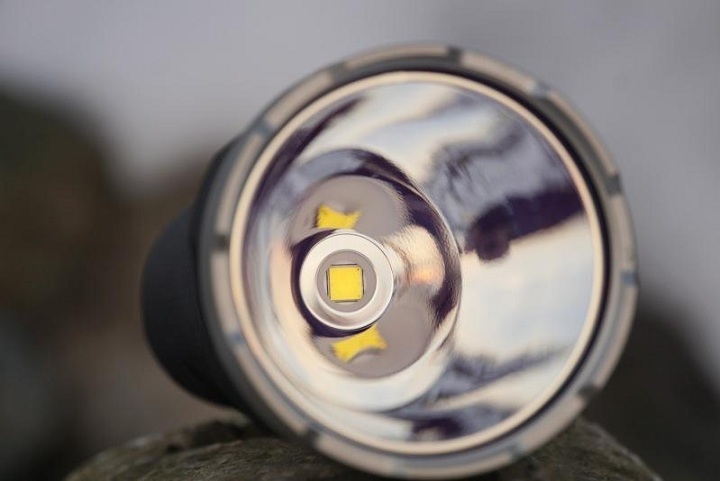 Although similar to a regular flashlight regarding form, a rescue light performs far better than the typical model. In the world of today, it is of the essence to be properly prepared for any kind of disaster. For that very reason, you should always make sure to have a search light in the house. 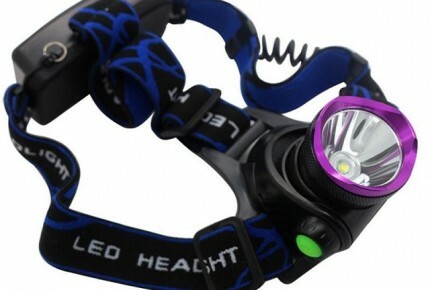 When paired with LED light bulbs, these lamps can take you well into the storm on a search and rescue mission. Plus, they can be used for a variety of industrial applications as well. Without further ado, let’s take a look at some of the benefits of high-quality search light models. With some standard flashlights, you have the option to change the levels of illumination or brightness of the bulb. With search lights, on the other hand, you will have a greater amount of light illumination and different types. Long-distance illumination is best for illuminating places from afar, while wide-angle illumination is made for closer range use but with a wider dispersion of light. Most search (rescue) lights are made to endure through conditions like moderate rainfall and water submersion. Depending on the IP (Ingress Protection) rating that a search light has, you can easily determine the level of protection it offers. For example, an IP 68 rated model is waterproof for 1 hour in a 1-meter depth and it is also dust-tight, which means that it will work impeccably even in the windiest and dustiest conditions. Like any other type of flashlight, this type of light also comes in various sizes. However, remember that a bigger search (rescue) light will have bigger batteries and more features as opposed to a smaller one. If you are someone who is not keen on getting the latest and greatest designs and just wants something that will perform well, then a smaller model is going to be just right for you. LED search lights, unlike incandescent bulbs which use a filament, create light by fueling electrons. LED (Light Emitting Diode) bulbs are semiconductors and are made of a material that can positively and negatively charge their parts. After the electrons have been charged and start flowing between the positive and negative, you have radiating light. Plus, LED light bulbs are constantly improving and have a longer lifespan than all other kinds of light, so you can rest assured your flashlight will work impeccably for a very long time.